– S&B LAW is proud to be awarded by ASIALAW Profiles – a global reputable organization in terms of ranking the leading domestic law firms in Asia Pacific. 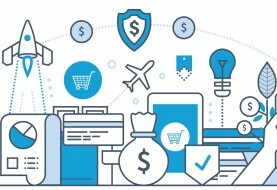 The ranking is based on recommendations of in-house counsels at the world’s most prominent companies and financial institutions, as well as the leading lawyers, attorneys and solicitors in each legal market. 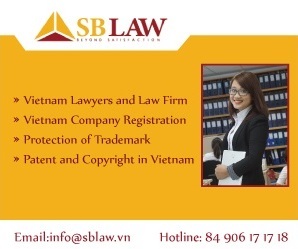 – In 2012, S&B LAW received honor award by The Legal 500, the most comprehensive worldwide coverage currently available on legal services providers in over 100 countries. S&BLAW emerged winner among many other leading law firms in the country for our excellent quality of legal service. 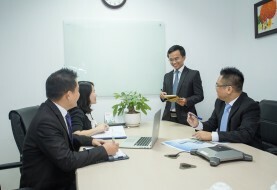 – In 2012, S&B LAW continued to be ranked for the professional achievement and experience in finance and banking by IFRL1000 (the Guide to the World’s Leading Financial Law Firms). 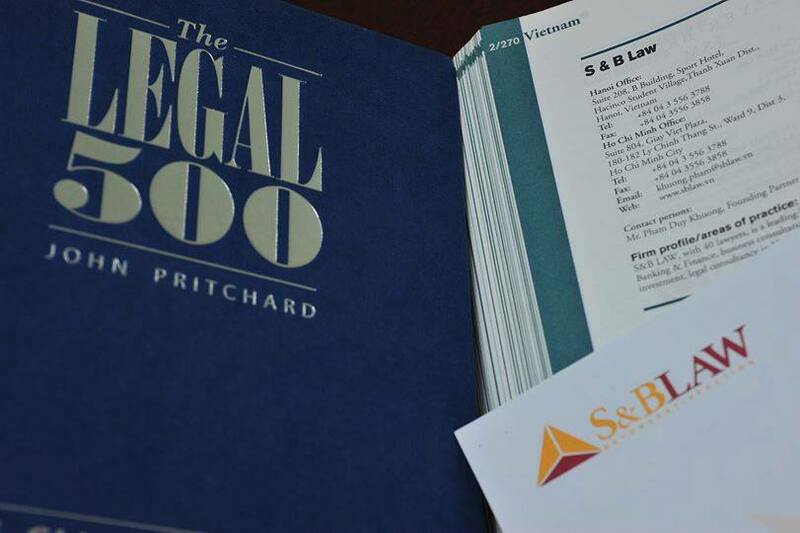 – In 2013, S&B LAW continued to be ranked for professional achievement and experience in finance, banking and Intellectual Property by The Legal 500. 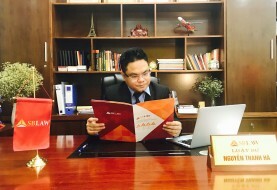 – In 2013, Mr. Nguyen Thanh Ha – Managing Partner and Mr. Pham Duy Khuong – Executive Partner of S&B Law are ranked as Leading Lawyers in Vietnam by ASIA LAW.